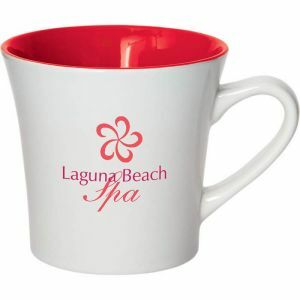 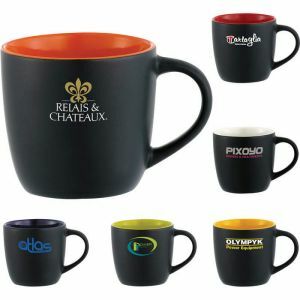 Want to get beautiful custom ceramic mugs for your next marketing event at low wholesale prices? 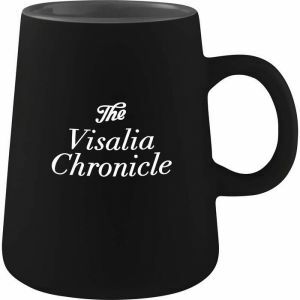 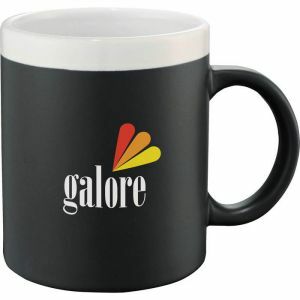 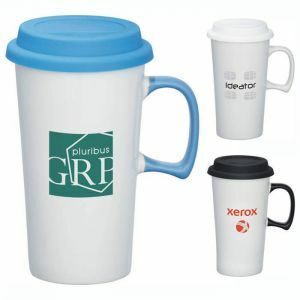 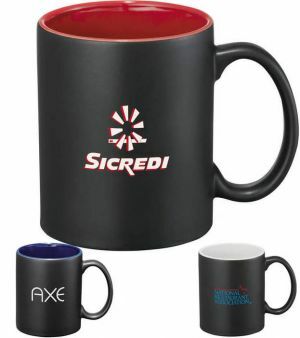 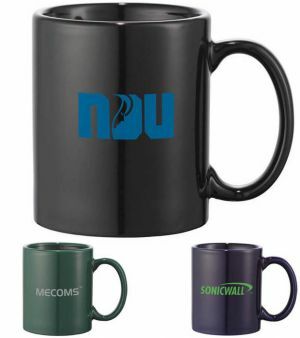 Examine our inventory of promotional ceramic mugs below. 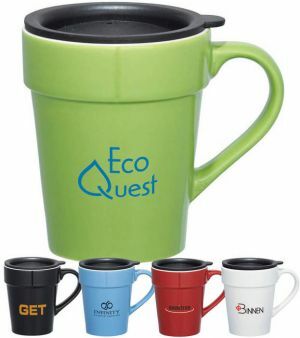 Endless choices in terms of colors, styles, and sizes for you to choose from. 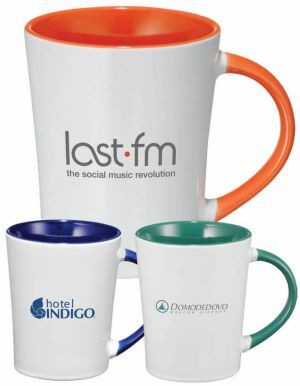 Get your artwork or logo printed onto our lovely imprinted ceramic cups today! 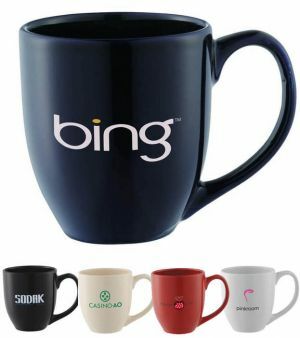 The personalized ceramic mug has certainly become a uniquitous item these days. 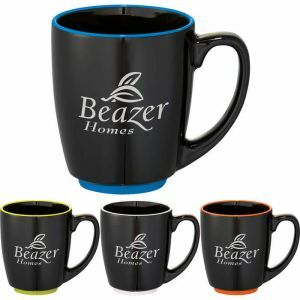 Walk into any home or office, you will literally see dozens of custom ceramic mugs emblazoned with a variety of logos or messages. 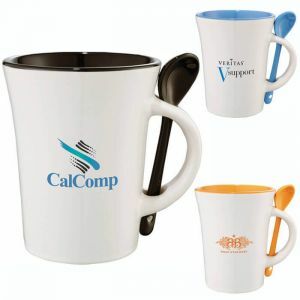 As you are reading this message, chances are probably quite good that you have a print ceramic cup in your hand or on your desk containing your favorite beverage! 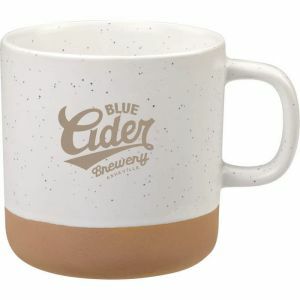 Quite literally, this humble style of mugs has become an indispensible part of everyday life as we go about our daily activities - from coffee drinking, to steeping tea, to sipping on a nice cool beverage on a hot sunny day, the printed ceramic mugs have woven themselves into our day to day in no small way! 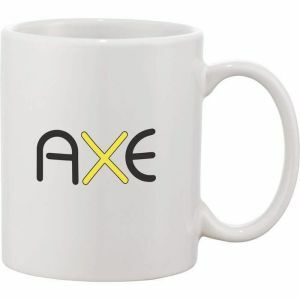 As a very popular giveaway item, we understand that advertisers want to get unique items that will be attractive for their customers to not only keep but use on a regular basus. 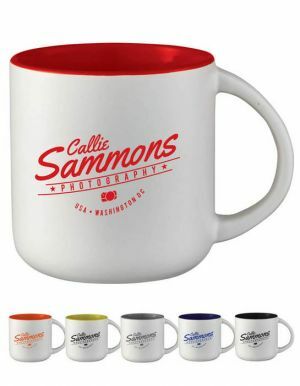 This being the case, our inventory only consists of very carefully selected customized ceramic mugs that are well made, attractive to the eye, and durable, so that your customers will be inclined to keep these memorabilia given to them from you, for years to come. 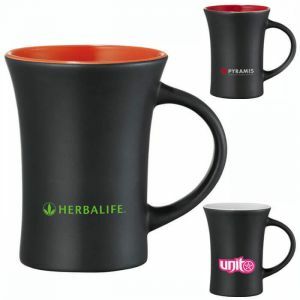 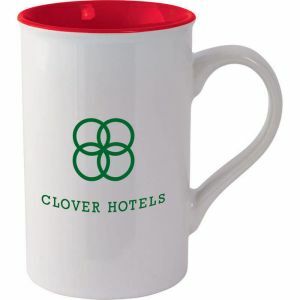 And better yet, to use it as their favorite cup, so that it is always by their side bearing your logo on their printed ceramic mug. 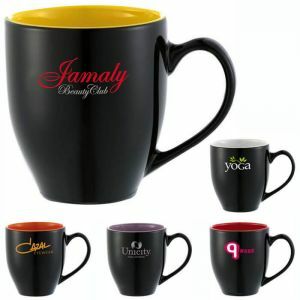 Our choices of personalized ceramic cups are extensive and they vary in size, colors, and style. 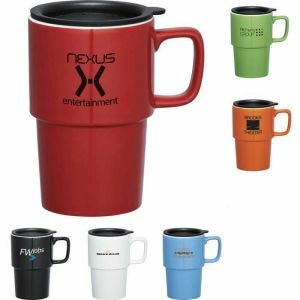 Size wise, we have them in seven different sizes that range from the smallest at 11 ounces to the largest at 20oz. 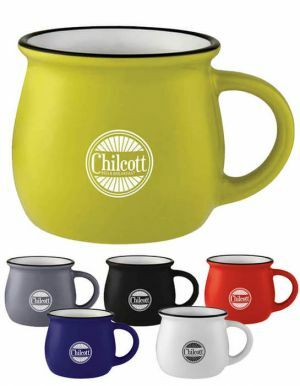 We also have branded ceramic mugs with lids, essentially turning these into travel mugs. 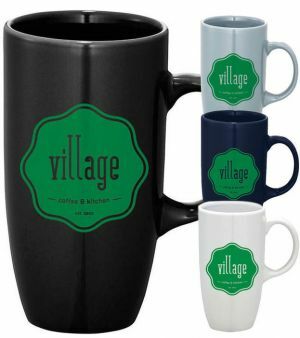 Each style of logo ceramic mugs also come in a bunch of different colors for you to pick from. 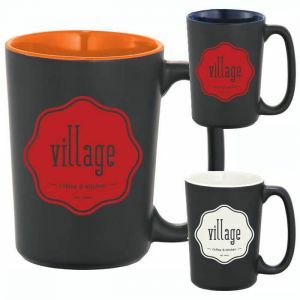 Style wise, we carry over 25 different styles of print ceramic mugs. 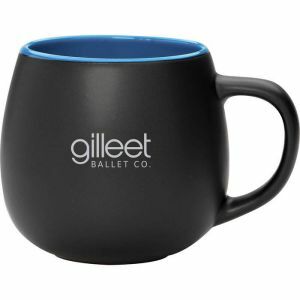 Certain styles are solid colored mugs, and others could be an attractive duo-tone cups - one solid color on the outside, and another different solid color on the inside of the mug; others may be a solid colored mug but with different colored trims to make the mug even more attractive. 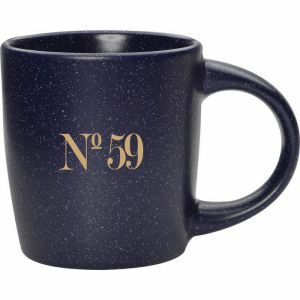 Styles such as the Bounty Mug, Constellation, Maya, Zander, Zapata, Riviera, Oili, "Chalk It Up", Dolce, Aura, Dakota, Mambo, Collier, and many more are what makes our inventory of monogrammed ceramic mugs so attractive to many our our customers. 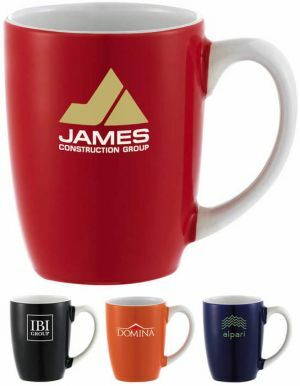 Each one of these personalized ceramic mugs can be nicely printed with your corporate logo to make a lasting impression on your clients. 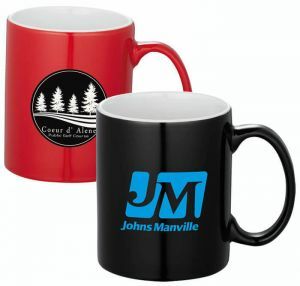 One sided or two sided prints are never a problem - on a number of styles, we can print the same one color ink on both sides for no additional costs! 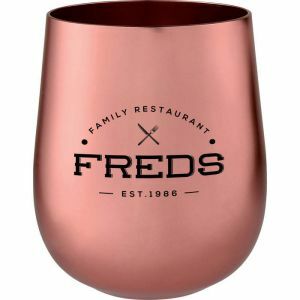 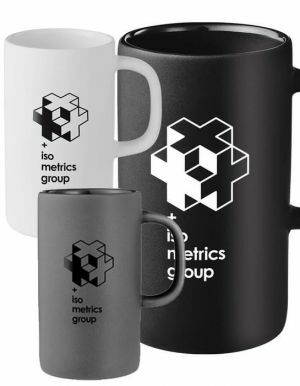 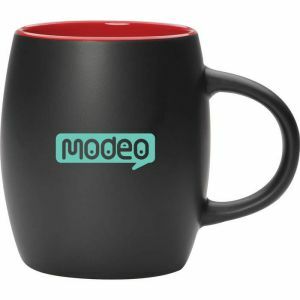 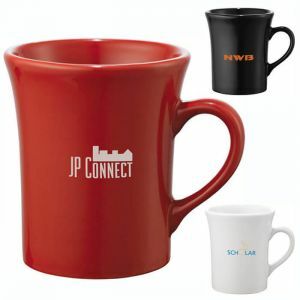 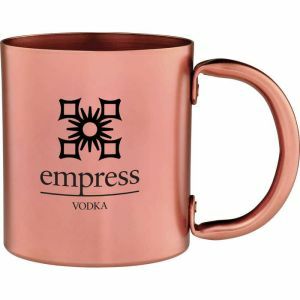 If you have an important marketing event coming up, do not overlook our customized ceramic mugs - our very large inventory of logo ceramic cups will ensure you can find a style or a color that will mesh nicely with your corporate image or just with the general look you are going for. 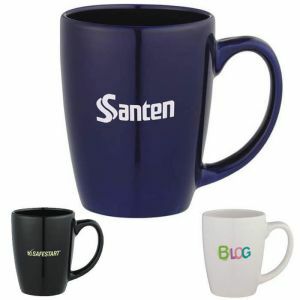 Whatever the case, we are confident you will be happy with our promotional ceramic mugs and with the quality of our print jobs. 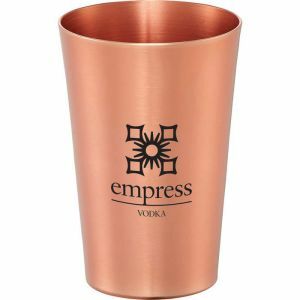 We have made thousands of these for many happy customers who keep coming back again and again to order these as they have been such hits and successes at their company events!